it's time to find your hive. Make the First Move SF is a fun, engaging pop-up where guests can expect complimentary access to experiential art installations, as well as interactive sessions with entrepreneurs and influencers. Make the First Move SF offers a safe space to foster these connections, where attendees can also enjoy exclusive access to brands and products we love for the duration of the pop-up. All you need is your Bumble, Bumble BFF, or Bumble Bizz profile at the door to enter and come experience Bumble IRL! Whitney Wolfe Herd is the founder and CEO of Bumble, one of the fastest growing social networking apps in the world. She launched Bumble in 2014 as the only dating platform where women make the first move. Bumble launched Bumble BFF in 2016 as a friend-finding feature and launched Bumble Bizz for professional networking in 2017. In four short years, her vision has led to Bumble’s growth of over 36 million users worldwide in 160 countries. Wolfe Herd was named to Forbes “30 Under 30” list for 2018 and was recently on the cover of Fast Company, Forbes and WIRED magazines. The company has started to host events targeting women, as well as pop-up meeting spaces across the country with programming like “Practice your pitch” and “How to build a career with meaning.” All of this has contributed to its loyal and growing user base. 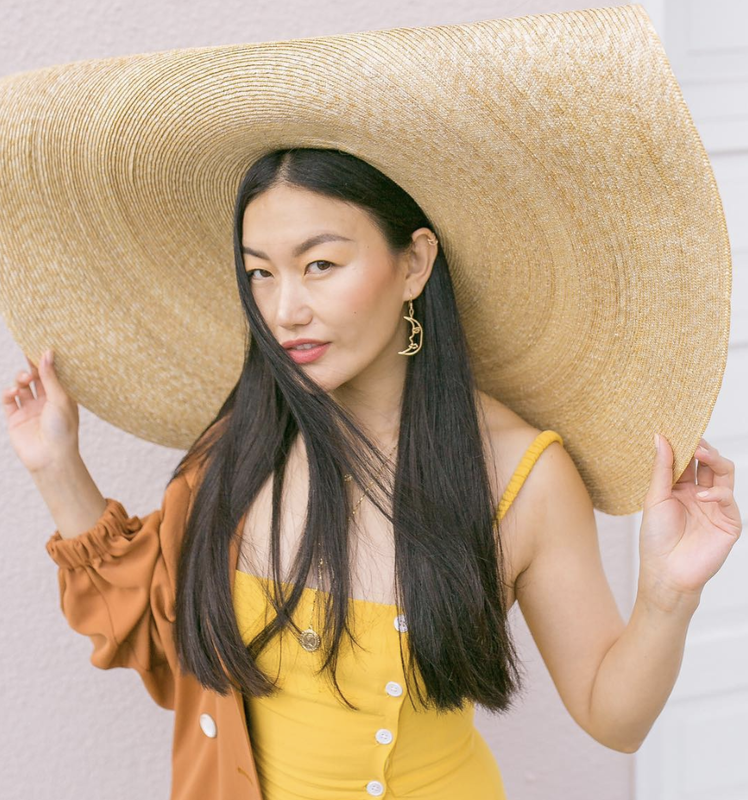 Bumble is empowering women around the country to bring the app's spirit of empowerment and connections to their cities - it is this vision that brings Make The First Move to San Francisco. 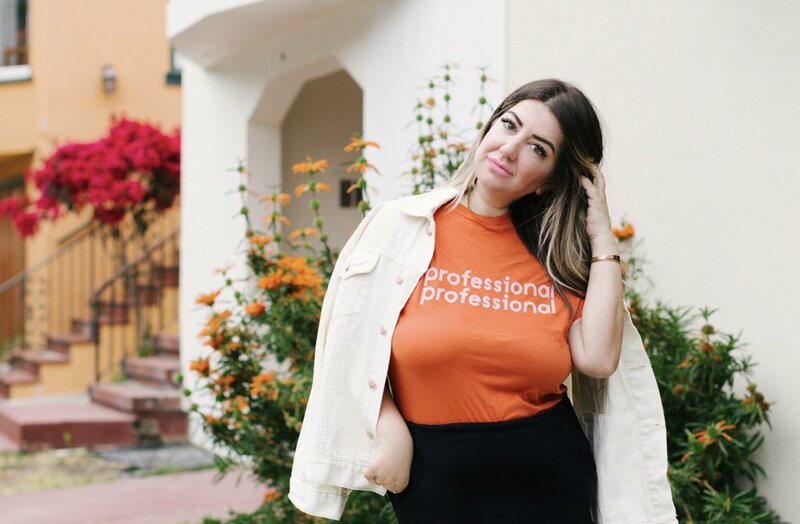 Mandana Ansari is a digital marketer, brand strategist, lifestyle blogger, entrepreneur, tech nerd and a community marketing manager at Bumble who is obsessed with the internet's ability to make the world a more connected and smaller place. She is passionate about creating communities that are authentic, empowering, honest and kind that give people the chance to feel less alone - both online and IRL. Mandy has over a decade's experience equipping startups to multi-billion dollar brands with the tools they need to establish their online identity, grow their influence, drive conversion and ultimately increase their revenue. She is a mover and shaker who is committed to helping others chase happiness and thrive in all areas of their lives. 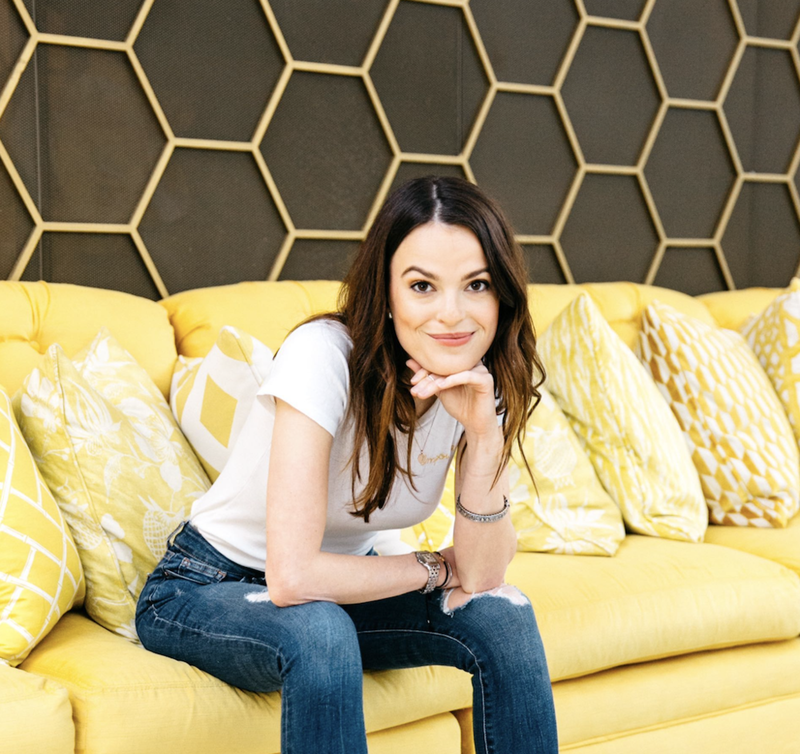 Alexandra Williamson is Bumble’s Chief Brand Officer. Alex is the kind of woman who will bring her own chair to the board room if she doesn't see a seat waiting for her. She majored in Cinema-Television at SMU, where she discovered her love of content creation. Having a variety of experience with film and production, Alex began managing social media for Bumble in October 2014 and worked her way into her current position with an unwavering passion for the company’s mission and a strong belief in the brand. el-Effendi helps empower Bumble users and brings Bumble CEO and founder Whitney Wolfe Herd’s innovative ideas to life. Alex communicates this vision with the Bumble community through voice, content, social media, and customer service. Alex will be attending Make the First Move IRL for a Keynote Fireside Chat with Mandy Ansari on both days...WE CAN'T WAIT to pick her brilliant brain! Claire is a woman who is making all the right moves. She is an experiential marketer, designer, art director, photographer + model all-in-one. An experienced dreamer, Claire is passionate about bringing people together through her expreintial designs. Gathering an array of artistic influence from Eastern and Western cultures she has developed a deep appreciation for the diversity of beauty.Adaptability is a learned skill that allows her creativity to continue to execute, regardless of the project or opportunity. A passion for expression paired with an innate ability to forecast trends, Claire is able to design interactive art installations with experiential marketing to create memories that last. Claire is direct with her approach and fluid in her execution. 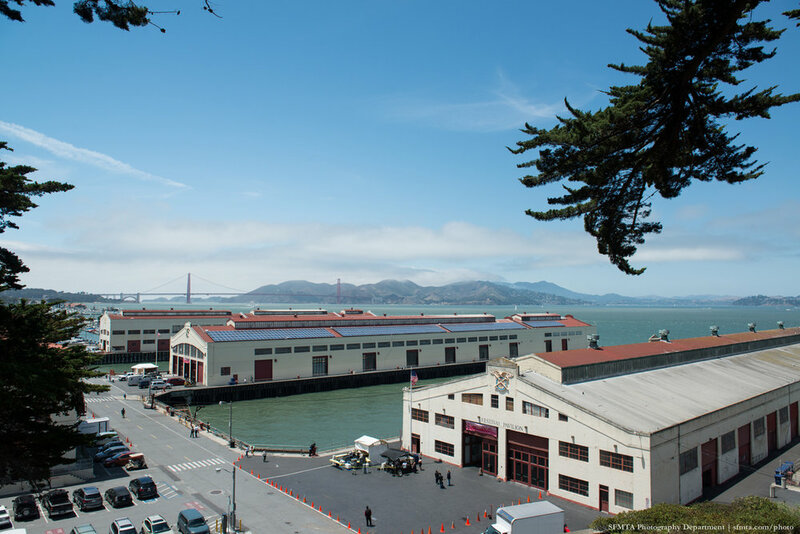 In partnership with, Peerspace, we are thrilled to create our one-of-a-kind exclusive pop-up experience at the beautiful and iconic Fort Mason Center. Make the First Move will take place in the historic Firehouse, set on the breathtaking San Francisco Bay with panoramic views of the City. Sarah Mori is a social media marketing expert, designer and calligrapher who is passionate about sharing her skills and talents with others. Kristen Rice is the co-founder of Raw + Revolution and a lifestyle coach. She believes that by creating healthier and happier women from an earlier age, we can impact the world at large by creating more heart centered, empathetic conversations and loving communities. Kristen believes we’re driven to create healthier, whole individuals that will ultimately change the world by their example and leadership. Randy Butler is an incredible woman on the rise. She is an entrepreneur and working mother who is determined to help single mamas get their groove back and boogie like they've never boogied before. She is passionate about helping women tap into their confidence in life and love. Hayley Leibson is an empathetic technologist and inclusion advocate with an entrepreneurial drive aspiring to make an impact and pursue interesting work that matters. She is the founder of Lady in Tech and contributor to Forbes who has been featured in BBC World Service, ABC, BBC 100 Women and OZY. Hayley moonlights as an organizer and community builder for TEDx San Francisco, the Anita Borg Institute of Silicon Valley, and Women in Product. Kasie is an entrepreneur, business owner, technologist and creative genius who is passionate about turning side hustles into a full-time hustle. SPEAKER: SARAH MORI, BLOOMWOOD CO.
Bumble was first founded to challenge the antiquated rules of dating. Now, Bumble empowers users to connect with confidence whether dating, networking, or meeting friends online. We’ve made it not only necessary but acceptable to shake up outdated gender norms. We prioritize kindness and respect, providing a safe online community for users to build new relationships.